Sujok Therapy is a healing methodology based on Acupressure, and is a simple method that produces highly effective results. In Sujok therapy, palm and foot represent the all the active points in the body corresponding to all the organs/ parts of the human body. By providing stimulation for these points, a curative effect is produced and illnesses are cured. 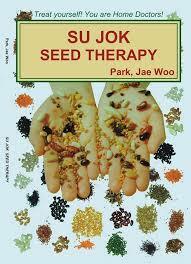 Seeds are natural stimulators to the acupressure points and are also part of Sujok therapy. extra life force to facilitate quick healing. 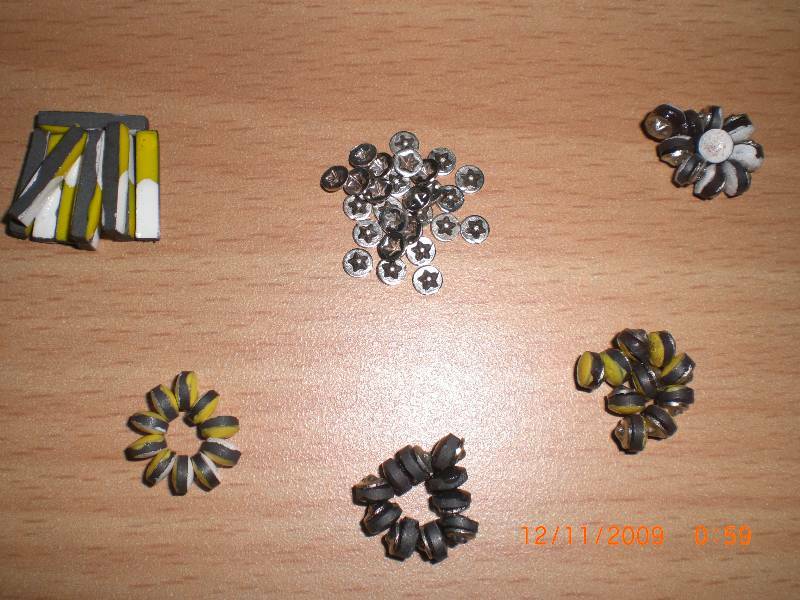 for kidney treatment the same shape bean is selected. The selected ones are tied to the pain point with an adhesive plaster. method to heal simple ailments like cold, sorethroat or back pain. Almost all the ailments that are healed by acupressure method, can be cured by Sujok . In fact the diseases can be healed faster and effectively. broken bones heal faster, Many civilizations throughout history have used magnets to treat illness. impulses, reduced edema or fluid retention, increased endorphins, muscle relaxation, cell membrane effects or stimulation of acupoints. Some traditional Chinese medicine (TCM) practitioners suggest that magnets may affect patterns of flow of the body’s life force, known as chi (qi). 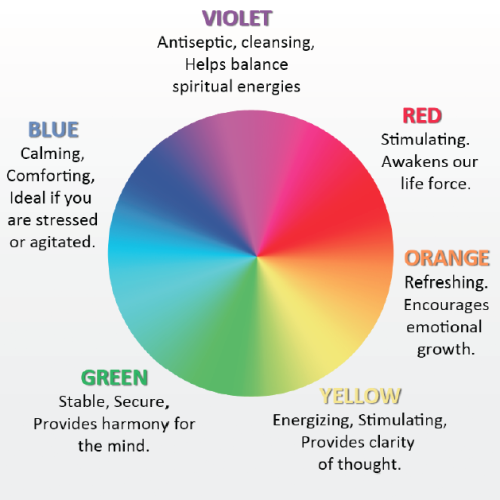 our bodies and its functioning, by using colours on proper correspondence points. and destruction of the universe. They impart life, health, young, old age and death and thus regulate all beginnings and ends. Colour therapy affects the mind more than it affects the body. unique form of very penetrating heat. The smoldering moxa stick is held over specific areas, often, though not always, corresponding to certain acupuncture points. The glowing end of the moxa stick is held about an inch or two above the surface of the skin until the area reddens and becomes suffused with warmth. Practitioners often do both acupuncture and moxibustion in the same clinic session when appropriate to the diagnosis and treatment strategy. Practitioners believe that the therapies increase each other’s effectiveness when used together. 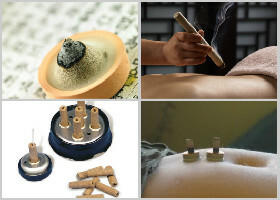 Unlike acupuncture, which is almost always done by a trained practitioner in a clinic setting, moxibustion can be easily used at home. It is not uncommon for Chinese medical practitioners to train their patients to use moxa on themselves to strengthen the effect of the clinical sessions between appointments.